The benefits of berberine are not as well known as most supplements on the market. It wasn't even widely available until recently. Yet it has been tried and tested for type 2 diabetes and fat accumulation reduction, including that of fatty liver. Our diabetic institutions are misleading people with pre-diabetics or metabolic syndrome testing and leading them into full-blown diabetes 2 with their recommendations, while mainstream medicine's prescription diabetic drugs are questionably efficacious with dangerous side effects, such as bladder cancer and unpredictable interactions with other drugs. 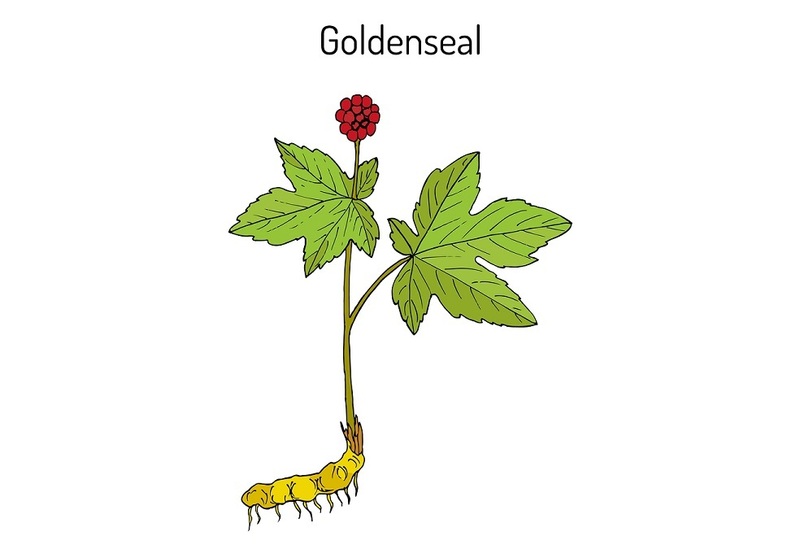 Dr. Jonathan Wright of the holistic Tahoma Clinic in Washington state notes that several studies have shown that berberine, an alkaloid found in the herb goldenseal and other natural sources, can lower blood glucose as effectively as the drug metformin at similar doses (500 mg 3x/day).